Home Startup Personal Readiness What Transferrable Skills Can Help You Buy and Run a Business? What Transferrable Skills Can Help You Buy and Run a Business? When you are looking to purchase a business to run, you should not necessarily consider your lack of experience to be an insurmountable barrier. The reality is that you are almost certain to have acquired a range of transferable skills which will prove just as useful as any role-specific talents you may feel you lack. Your current and previous domestic, social, professional, educational and many other valuable experiences, will have provided opportunities for you to develop a set of skills which can be applied in numerous contexts. Not only will many of these abilities make it much easier for you to get to grips with the baseline skills any role change may demand, they may equip you with some extra qualities which could potentially give you a vital edge in your chosen sector. Networking is the process of setting up and maintaining relationships and contacts with a range of different people. So you are already likely to have your own social and professional networks, which you have built up over a period of time. Such links are often an important resource and, for an entrepreneur, the ability to forge and develop a network of business connections is a core skill sure to impact upon the ultimate success of an enterprise. Whether your previous networking experience has been gained in a social or business context is rarely of much importance – many business owners have found that informal contact made during a purely social encounter had vastly helped their sales and marketing prospects once delving into business ownership. Though the concept of customer service encompasses a broad range of abilities, possessing a kind of humanity to allow you to empathize with the problems of others must surely top any list of desirable attributes. When running your own business, it won’t just be your customers you will need to keep happy. You will have to be on good terms with your staff, partners, external suppliers, and your neighboring businesses too. This will undoubtedly demand patience and good humor, the ability to depersonalize when necessary, as well as being a genuinely good listener with good communication skills. Finding relevant information and being able to rapidly and thoroughly analyze the origins and causes of any difficulties you encounter, is part of any entrepreneur’s essential skillset. These skills will not only be useful for the day-to-day running of your business, but also when performing due diligence during the pre-start-up phase of your enterprise. 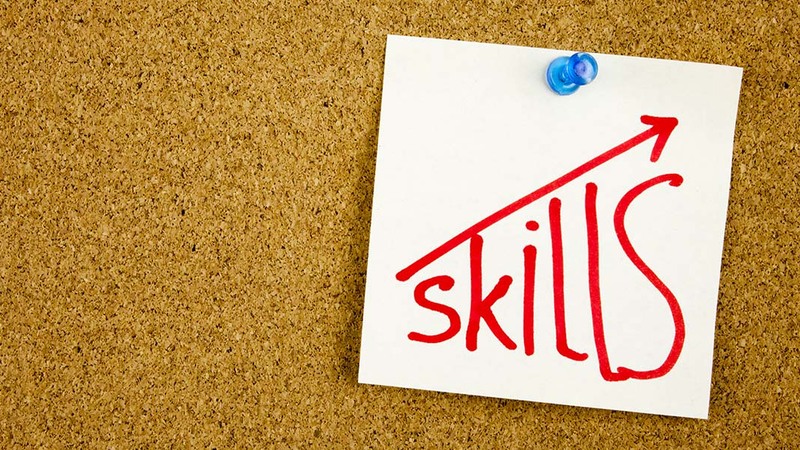 You may also find these skills to be a benefit when finding a commercial property, sourcing stockists, or dealing with a host of issues you might face when developing your business. The ability to be organized in your work environment implies you can prioritize effectively, know how to avoid needless distractions, have got what it takes to be proactive when required and understand the need to meet every deadline. If you can also work under pressure without becoming unduly stressed, then you will have little to fear in the ultra-competitive environment of entrepreneurship. As an entrepreneur, many will look to you for guidance and rely on you to create a sense of stability in their workplace and career prospects. Being able to come across as kind, caring and helpful will help managers in any field, as will a genuine ability to identify and build a rapport with those at all levels in your organization – from waitresses and security guards right up to boardroom level. In addition, as an effective manager you must be able to trust your workforce, delegate effectively, and be confident enough to ask for help whenever it is needed. It can be a daunting prospect to leave the secure, familiar life of the workforce and move into the unpredictable life of an entrepreneur, however with employment comes many learning’s to guide you through starting your own business.